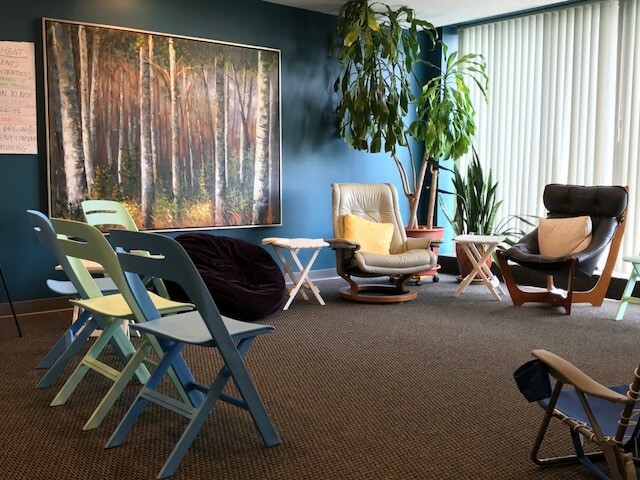 From Skokie, LifeWorks reaches out to the northern suburbs welcoming clients of all ages, ethnicities, races, spiritual practices and religious traditions, genders and sexual orientations. Our diverse team has many years of experience working with transitions, issues and conflicts related to relationships and identities that are marginalized or unsupported by society such as LGBTQIA, open relationships, polyamory, kink, etc. We are also knowledgeable about the struggles of religious, spiritual, racial, cultural and ethnic minorities. Regardless of identity, we strive to meet our clients and their experience with respect, openness and acceptance. 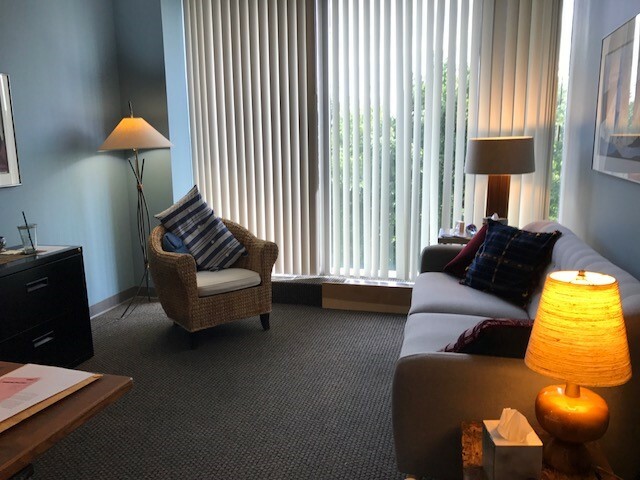 All LifeWorks therapists have hours at this location offering the north shore access to individual and relationship therapy as well as time-limited groups. View our therapists and filter by location here. 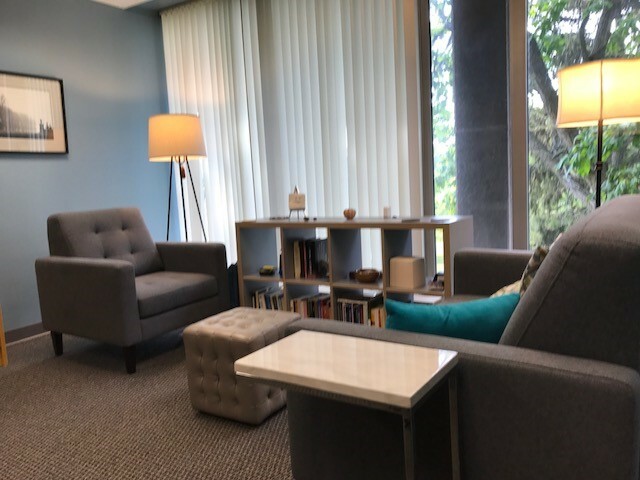 LifeWorks Skokie offices are easily accessible from the Edens Expressway Dempster Street exit as well as from the CTA Yellow Line (Skokie Swift) Dempster Street Station. Plenty of off-street parking is available. For Crisis Hotlines, click here.